Spring is an exciting time of rebirth. Like hibernating animals, nonprofit organizations emerge from the slumber of the weeks following their all-important year-end campaigns. With new initiatives and goals, you dive into another important fundraising season. Today, organizations have the tools to run 5Ks, polar plunges, and benefit concerts more efficiently than ever. Online fundraising simplifies the process by collecting funds anywhere, anytime. But with fee-for-entry, fundraise-for-entry, and other fundraising models available to you, how do you choose the right one? To identify what kind of fundraising strategy is best for your spring event, check out the details on how the three most common models work and how to apply them. Review these options (and their variations) to find the right one for your campaign. The first event fundraising strategy is perhaps the simplest. With a basic ticketed registration page, your supporters pay whatever fee you choose in order to participate in the event. For example, if you’re having a community fun run, you might ask each person who wants to come to pay a $15 fee. On the other hand, Classy’s ticket registration pages allow you to offer multiple types of tickets. This comes in handy if you are hosting both a competitive 5K and a kids’ mile run. 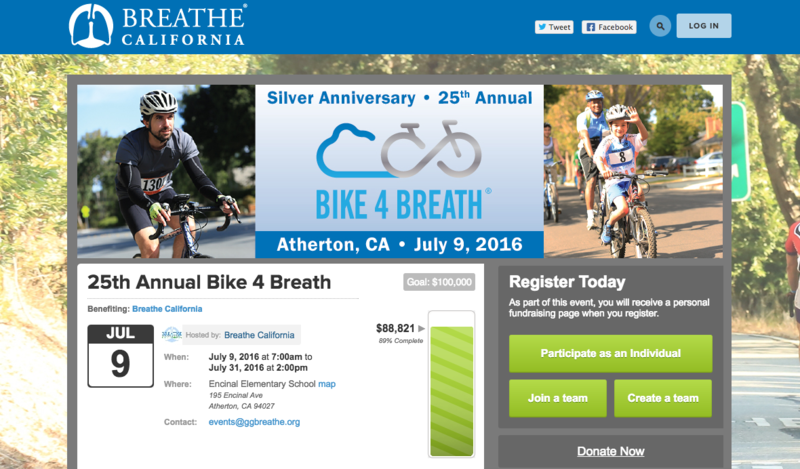 You might charge $40 for 5K registration and $10 for the kids’ event. You can even create an event where registration is free. This way, your supporters can easily RSVP to events with free entry. Consider creating multi-ticket options and discounts. For example, if the fee for each participant is $10, you could offer a “family” option that includes four admissions for $32. You can also create coupon codes and set a limit for their use. Fundraise for entry has become a more popular fundraising model in recent years. Instead of paying a fee to participate, your supporters must fundraise a certain amount in order to participate. 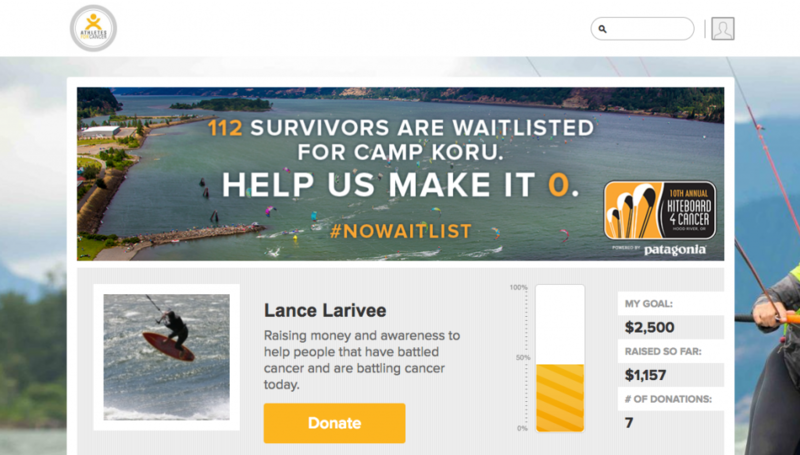 For instance, Athletes 4 Cancer asked individuals to raise $500 in order to take part in their Kiteboard 4 Cancer event. Fundraisers can also donate to their own campaign. Clearly communicate your fundraising requirements to supporters. You can even set incremental goals. Offer fundraising resources and encouragement along the way. Use a leaderboard or prize to promote friendly competition between your fundraisers. Registration with fundraising allows you to mobilize people who are only willing to pay a flat fee and those who want to go above and beyond by fundraising. In this model, all participants go through the ticketed registration process, where they pay a fee for entry (or simply RSVP if you set the price to $0). But once participants are registered, Classy automatically notifies individuals that their personal fundraising page is waiting for them. Those who want to fundraise can register and create a page all in one step. On the other hand, people who only intend to pay the fee can ignore their page, but some might be intrigued enough to start collecting donations. Registration with Fundraising is a good option for when you don’t want to ask all your supporters to fundraise, but you want to make it easy for those who would like to. Any event where your supporters might be willing to put in a little extra effort. Since fundraising isn’t mandatory, motivate participants by offering a prize or special experience for fundraisers who reach a certain goal. After supporters register, follow up with emails reminding them they can customize their page and start fundraising. Highlight fundraisers in your event communications to encourage others to get involved. Now that you know the differences between these popular fundraising models, keep these details in mind as you plan your upcoming spring event. Do we need multiple ticket types for this event? Is this a high-demand event or one with limited participation? Do we have the time and resources to support mandatory peer-to-peer fundraising? With the freedom to customize your event, your nonprofit can take your spring campaign to the next level. 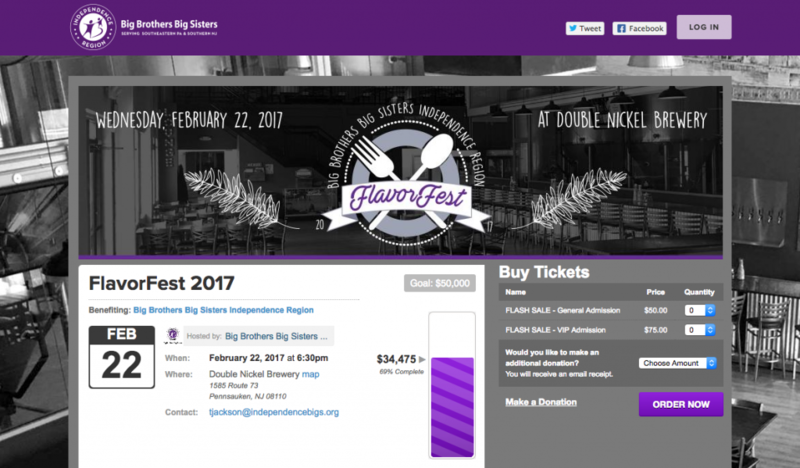 Use the right event type to maximize funds raised and community engagement.